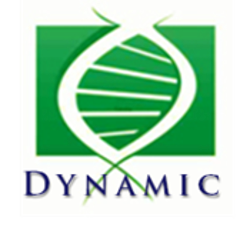 The scientific aims of DynAMic is to study the mechanisms of genetic exchanges between bacteria sharing the same ecosytem. Two groups of bacteria and their respective ecosystem are surveyed: streptococci (notably S. thermophilus used a fermentation starter in dairy industries, S. salivarius a commensal and opportunistic human pathogen and S. suis a zoonotic pathogen) and Streptomyces (soil ecosystems, e.g. forest soil). This topic is connected to the issue of antibiotic resistance dissemination and emergence of pathogens on one hand, and dynamics and dialogues within bacterial populations in natural ecosystems on the other hand. Our approches are multidisciplinar and combine computer sciences, genetics and microbial physiology.